You can order from us without showing us your prescription. Finding your details on your lens package has never been easier. Search for your product and order without any hassle. Everything you need to know about contact lenses and eye care products. Take the stress out of buying contact lenses! Order online with us today to save yourself money and time. 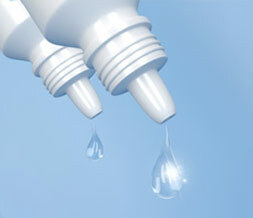 Feel Good Contact Lenses stock top manufacturers such as Bausch & Lomb, Acuvue (Johnson & Johnson), CooperVision. We offer a huge range of premium brand contact lenses; ensuring you can get your favourite products at the very best prices - delivered directly to you. Know the contact lenses you need? Order from Feel Good without having to show us your prescription. 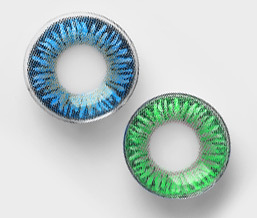 Whether you wear daily disposables, two weeklies, monthlies or coloured contact lenses, we can offer you the products you want, at incredibly low prices. But Feel Good Contact Lenses aren't just a cheap online retailer. With an in-house optician, and a dedicated customer service team, we are committed to providing the best possible service and support for our customers.